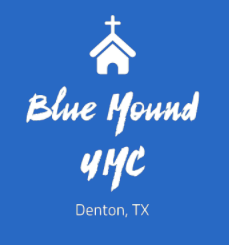 Blue Mound UMC has a long history of ministry in Northern Denton County and is in the process of being transformed by the grace of God in ways that will allow the church to continue to be a vital presence as the community grows. God invites us to be partners in the work of transforming lives and the community around us. Through your gift to Blue Mound United Methodist Church, you help to impact lives of individuals locally and globally.